This is the question posed by the crisis we are living through, which has triggered so much speculation (!) over the fate of Greece. 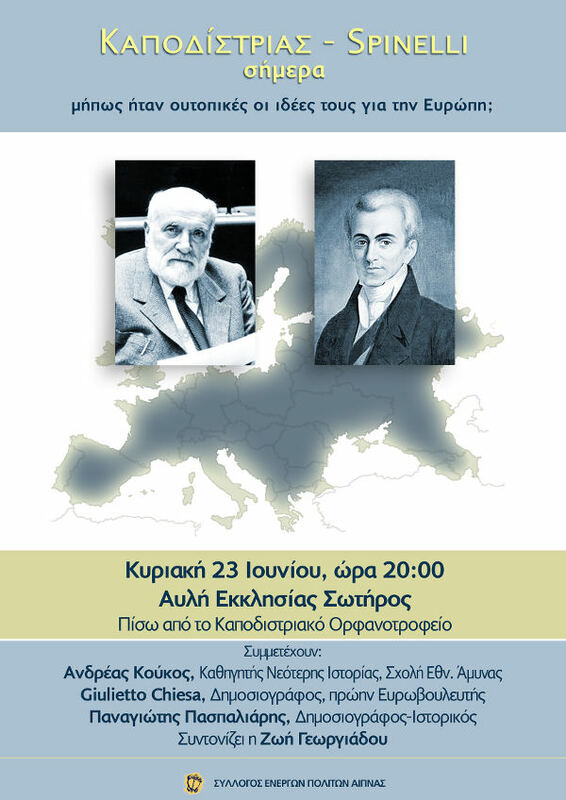 Ioannis Capodistrias, Altiero Spinelli: two emblematic personalities of pan-European stature marking two different phases of the course towards a united citizens’ Europe. Anyone who has visited the European Parliament will be well aware that Spinelli plays the same symbolic role for the political circles of the European Union as Capodistrias plays for the majority of Greeks who regard the establishment of the modern Hellenic state in 1828, at Aegina, as a historic advance not just for the citizens of this country but for Europe as a whole. Today in the midst of crisis the European Union seems vis-à-vis Greece and other EU member countries to be introducing policies that are extremely problematic for the peoples of Europe. Is it possible in this conjuncture for anyone to believe that the ideas of these two visionaries, Capodistrias and Spinelli, have any chance of influencing the reality of our days and opening new prospects for the European Union? Our three speakers will attempt to provide an answer to this. Andreas Koukos was born in Chania, Crete. He studied at the law school of the Aristotelian University of Thessaloniki and the Officers’ Military Academy and holds a post-graduate diploma in Naval Science and Strategy from the Naval War College. He is also a graduate of the National Defense College. In 2012 he completed his doctorate in the Philosophical Faculty of the University of Athens. He is a professor of modern history at the National Defense College and the Naval War College, has participated in numerous scholarly symposia in Greece and abroad and has published articles in scholarly journals. He has been consultant to the Capodistrian Cities Network has won a number of awards and distinctions. He is a Brigadier in the the Corps of Legal of Consultants of the Greek Armed Forces. On 21st September 2010 he founded the “Association for the Study of the Work of Ioannis Capodistrias”, currently serving as its first president. 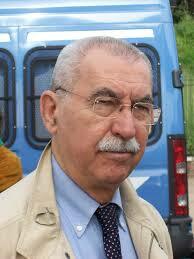 Giulietto Chiesa was born in 1940 in Piedmont. In the 1980s during the Berlinguer period he was a correspondent for the L’Unita newspaper and then for La Stampa, experiences which transformed him into one of the world’s best “Sovietologists”. He has written for a number of different newsagencies of Russia, the USA, Switzerland and Germany, as well as broadcasts for Vatican Radio. In his articles, which are required reading for comprehension of the USSR in its last years, he examines globalization, the international system and the media, and the wars of recent decades. From 2004 to 2008 he was a Europarliamentarian. In the 2009 European elections he was a candidate for the Party of Human Rights in Latvia, a member of the parliamentary grouping of the Greens which promotes the human rights of Russian speakers in Latvia. 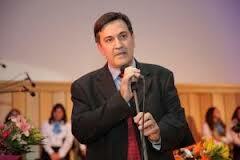 He is a member of the New Policy Forum of the former president of the USSR Mikhail Gorbachev. Panagiotis Paspaliaris was born in Nafplion in 1975. He studied history and archaeology at the Aristotelian University of Thessaloniki. 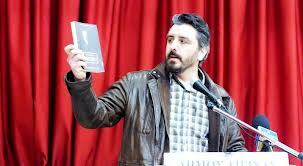 He is the author of “The Drachma” (2007), “Great Hellenes: Ioannis Capodistrias” (2008), “Great Hellenes, Pericles” (2009). “The History of Mediaeval Hellenism in Asia Minor” (2010). He works in the private sector and is a regular contributor to the magazine Hot Doc on historical and other subjects. The meeting will be co-ordinated by Zoe Georgiadou. This entry was posted in English, European Integration / Democracy, Giulietto Chiesa, People and tagged 21st june, aegina, andreas koukos, giulietto chiesa, kapodistrias, panagiotis paspaliaris, spinelli, today by admin. Bookmark the permalink.